The importance of the air conditioners cannot be wished away no matter how we advance in technology. In fact, the demand will grow more than ever before particularly due to the ever expanding middle class, not only Australia but also worldwide and the changing in climate. What is also important to note is the level at which the real estate is growing at particularly in developing countries. Most of these areas will require more air conditioning appliances, and that’s why the demand of these devices is not coming down anytime soon. But what will be the future of the air condition system? One thing that concerns most of us is the sustainability of the AC units. We all know their negative impact to the environment especially when it comes to pollution and other adverse side effects. Getting more eco-friendly air conditioning systems has dominated debates in the environmentalist circles and among scientists. But striking a balance between effectiveness, efficiency and eco-friendly features have always been the main challenge, particularly when it comes to green technology or less ecologically damaging. 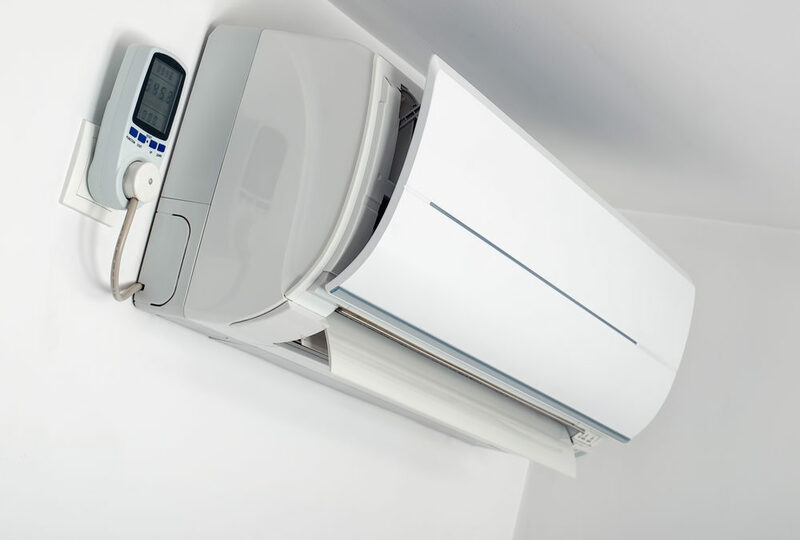 A majority of the air conditioning industries have responded positively and are making eco-friendlier units that make use of renewable resources in both construction and fuelling. For instance, most of the AC unit manufacturers are also doing away with harmful products such as R22 refrigerant which was said to be very damaging to the environment. Some have even gone further to provide solutions that are 100% safe to the environment. Some eco-friendly air conditioning systems are doing very well in the market already. Others have resulted in creative natural cooling systems that are working amazingly. Do you know that the future air conditioners might not be air conditioners at all? Well, this is highly possible. Some natural cooling techniques have been tested and found to work exemplary well. A tree-shaped air conditioning system is one of the ideal examples that use ground heat and ATSE (Aquifer Thermal Energy Storage). With its natural looking branches, the unit can easily control the direction of water flow and also spread the clean air to a wider range than the typical units. “Fresco Di Lana” is another eco-friendly air conditioning system developed by Laura Boffi. It’s simply a curtain made from wool that can filter hot air and cools it as it enters the house. The system is designed with a water pump to keep the curtain wet when desired. Using a water pool such as one in Pearl Academy of Fashion in India is another incredible eco-friendly air conditioner. The ancient step-well or baoli keeps the space 20 degrees cooler than the surrounding. Lastly, is the Habitat 2020 designed by China. This futurist design suggests substituting the old construction material for houses with highly sensitive skin that acts as a membrane between inside and outside environment. With all these ideas, we can only guess what the future of air conditioners is. Who knows, we might do away with the machines and result to natural cooling systems.